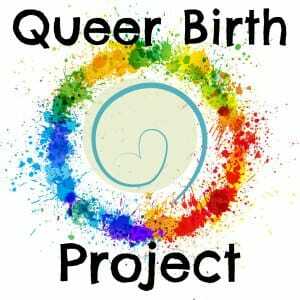 MN Sibling Doulas, Postpartum support, home birth, birth center and hospital sibling doula support. -1 Prenatal appointment to cover birth visions, preferences, child’s schedule, and more! -Emotional support for your child during your labor and birth, including explanation, distraction, or redirection depending on what’s needed. Nervous about navigating that first time out as a family? Wondering how and where you'll feed your baby when needed and how you’ll keep your older child from running out of the store?! Rest at ease, with Kara's experienced help, we will make a grocery run, mall walk, grab a coffee or whatever is most comfortable for you to help you acclimate to your new "how to"! 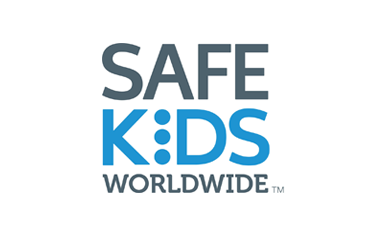 Drive your baby home in the safest way possible with this one hour Car Seat Installation Lesson and Safety Check with Certified Child Passenger Safety Technician (CPST) and Owner of Sacred Space Birth Services Jennifer Koenig. This class is essential for new parents, childcare providers, grandparents, or anyone who will transport your child! Moving your child to a new seat? Let us help you expand your knowledge in safe practices to keep your family safe on our Minnesota roads.